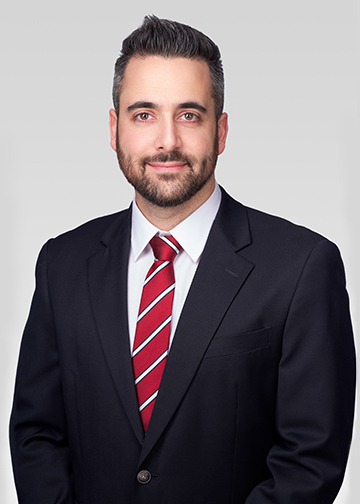 Jonathan practices primarily in commercial and civil litigation. He regularly handles and pleads matters involving personal injury, insurance, manufacturer’s liability and banking law. He also has considerable experience in contractual disputes, oppression remedy claims, latent defect files and extraordinary remedies, such as seizures before judgment. 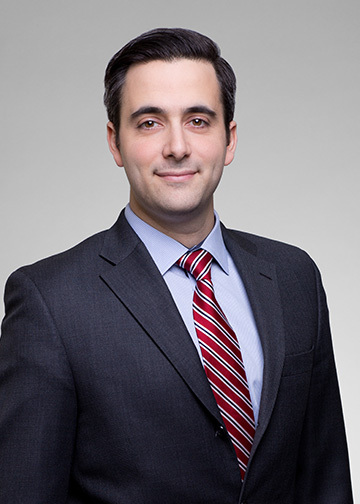 Jonathan adopts a pragmatic approach to his files and has represented companies and individuals from across North America and Europe. His creative and resourceful approach have enabled him to recover significant sums for his clients. He has also succeeded in successfully defending claims against his clients in complex contractual disputes, oppression remedies, insurance matters and latent defect files.